Chiles’ Christmas special menu features turkey, seasonal dessert plate, and Chiles’ once-a-year Christmas apple salad for ¥3,500. (Contact them for additional menu information.) On Christmas Day, get one bowl of Christmas salad free during lunch (11am-3:30pm). Available 6-10pm, Dec 18-25, for groups of four or more (reservations required). Receive complimentary sparkling wine (cava) at end-of-the-year parties when reservations are made for Dec 30 and Jan 2. 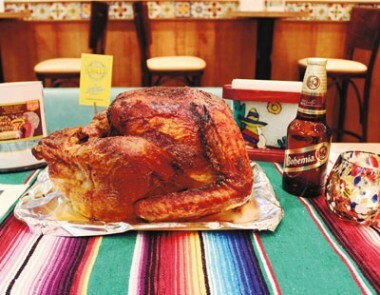 Then, until Jan 5, celebrate with oven-cooked turkey breast marinated in a special garlic and pepper adobo sauce. 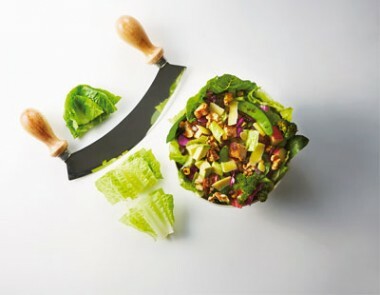 Crisp Salad Works, the place for fast, casual, custom-chopped salads in the style so popular in the States, is opening a new branch in the Ebisu area on Dec 21. The menu of salads, grains, and lemonade (with free refills!) goes above and beyond health-conscious vegan and gluten-free fare, aiming to satisfy anybody who wants to eat well while eating right. 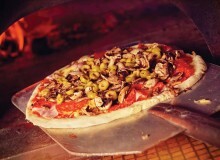 The chicken and ham are cooked in-store daily without preservatives, and the dressings are house-made every day. Come grab a table or get a salad to go. English-speaking staff available. 3-29-16 Ebisu, Shibuya-ku. 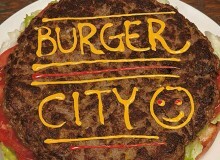 Open daily 11am-10pm. Nearest station: Ebisu. Tel: 03-6721-6725. 1-10-10 Mita, Minato-ku. Open daily 11am-10pm. Nearest station: Azabu-Jūban. Tel: 03-6435-4386. If you love yakiniku and are looking for a relaxing atmosphere in which to dine with friends, Dedesuke’s combination of Japanese modern and classical design is just the place. Courses with 12 dishes start at ¥5,000 (plus tax) and serve three. Or, indulge yourself at Christmas with A5-graded beef and enjoy their seasonal decorations! Looking for a place for large gatherings? They also have private rooms that can seat up to 45. 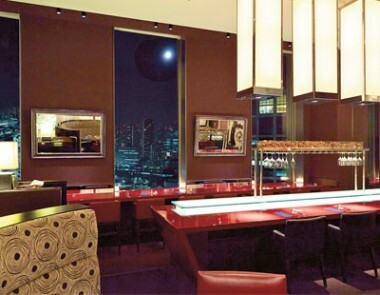 Dedesuke is conveniently located, with easy access from Ginza, Marunouchi, and Shimbashi. Escape Hunt Experience is a new, fun, interactive, and immersive live escape game! Tease your brain as you get locked into a room where you must use your physical and mental abilities to find the exit. Locate clues, complete challenges, and work together to get out in time! You have just 60 minutes to free yourself. Are you up to the challenge? This group activity is the perfect experience to share with family and friends … or maybe even on a date? 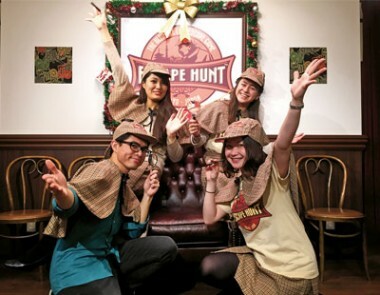 Escape Hunt Experience is a global establishment that has been enjoyed by thousands of people around the world, and now it is here in Tokyo! Don’t miss the two Christmas-inspired seasonal rooms, each with a different design and unique puzzles—available from Dec 16 to 27! If you’re looking for a true British end-of-year experience, look no further than Hobgoblin! 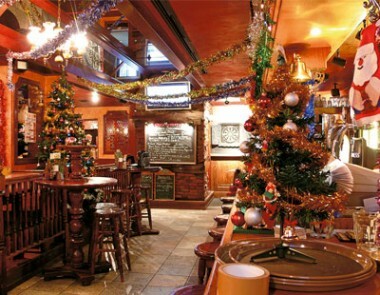 Since 2000, the authentic British pub has been serving the foreign community at three locations. In addition to their popular festive feasts, their New Year’s Eve Countdown Party—with specials on champagne and no cover charge—will help you ring in 2016 right. But before that, get into the spirit of Christmas with all of their festive decorations and lights. Just like back home! 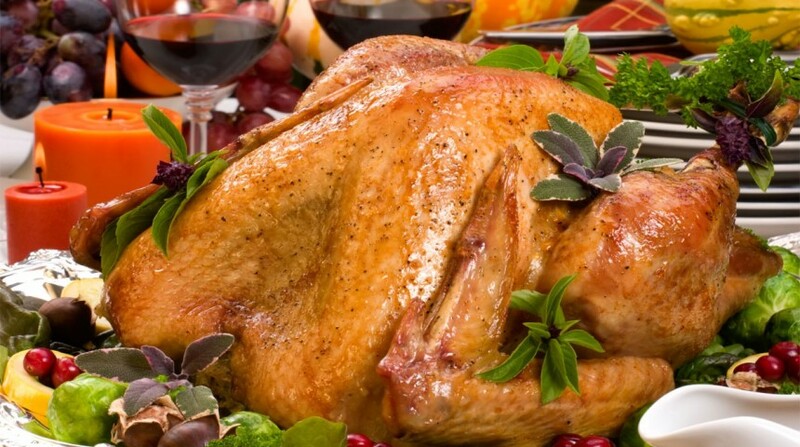 Check out the Yuletide Deal: a Traditional British roast turkey three-course menu with all the trimmings for only ¥4,000 on Christmas Day from noon (buffet style at Roppongi at noon and 7pm). B1 Tamondo Bldg., 2-13-19 Akasaka, Minato-ku. Tel: 03-6229-2636. Nearest station: Akasaka. While sushi may not be traditional holiday fare, it might just become yours, thanks to Sushi Bar Nigirite. Their private party plan, available for Christmas, birthdays, and other special occasions, consists of 15 pieces of sushi, chawanmushi (Japanese hot egg custard), soup, fish simmered with soy sauce, and a bottle of sake per group. And if you really love your sake and finish the whole bottle, they’ll even bring you an extra one for free! Prefer beer? 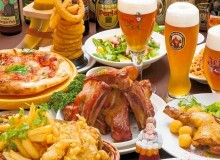 You can opt for one glass of beer per person for free. Starts from ¥40,000 for two hours, and a maximum 10 people with seats. (Up to 15 people without seat also available, price is negotiable). A holiday set menu is also available for ¥4,000 (regular ¥5,000), with 15 pieces of sushi, chawanmushi, three kinds of sashimi, and one drink. 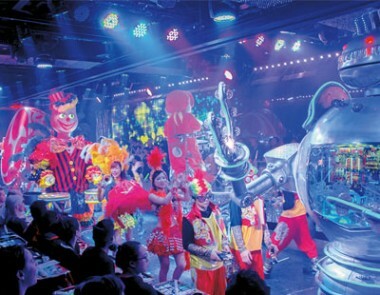 Shinjuku’s Robot Restaurant is a dizzying kaleidoscope of gold and shiny surfaces. The all-action floor show involves massive robots, bouncy dancers, mind-blowing flying machines, and more. Audiences are always a merry mix of girls and boys, young and old. Make certain to reserve your meal ahead of time (¥1,000), then confirm by phone one hour before the show for an unforgettable Christmas experience. 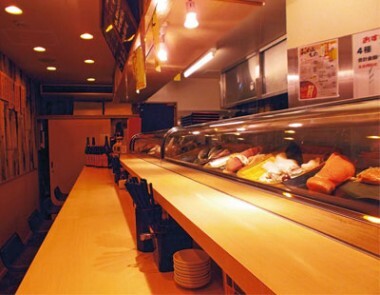 In stark contrast to the typical restaurants in Tokyo, Toribaka Ichidai doubles down on their unique Japanese characteristics. 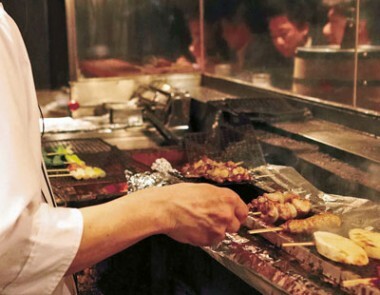 Enjoy freshly-grilled yakitori, and wash it down with delicious Japanese sake while savoring the unique Japanese atmosphere. Toribaka Ichidai also has hard-to-get first-class sake—a taste that would amaze even the Japanese! It’s the perfect way to experience Japan’s tradition of drinking sake to celebrate New Year’s. Located on the 24th floor, XVIN is an incredible setting for enjoying Chinese cuisine and indulging in a carefully selected fine wine, all with amazing views of the city. The steak set is one of their most popular items and is available for ¥5,500 per person. 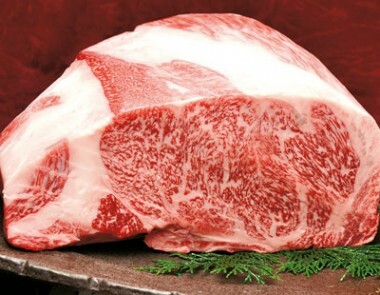 You can choose between an A5-grade Wagyu steak (120g) or a roast chicken thigh. There’s also a Christmas Special Dinner on Dec 23 and 24, starting at ¥9,500 per person. Reservations required. Mention Metropolis and get an extra drink if you are having a course!